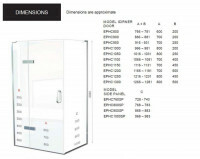 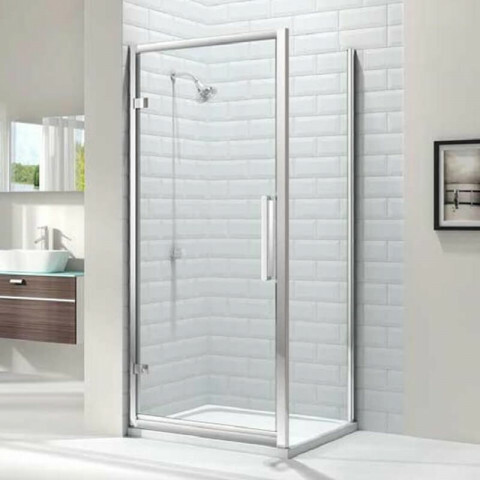 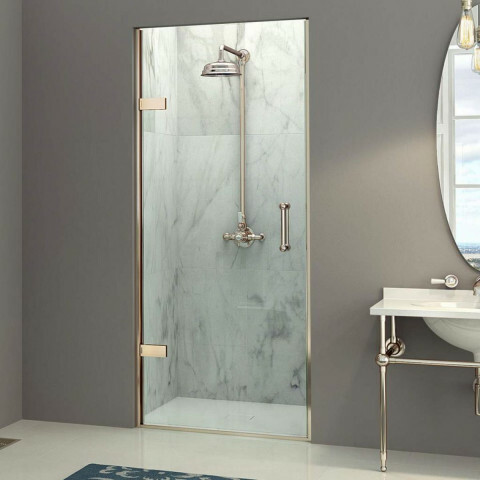 The new EauZone Plus Hinged Door with Hinge Panel and Side Panel, designed for Corner installations. 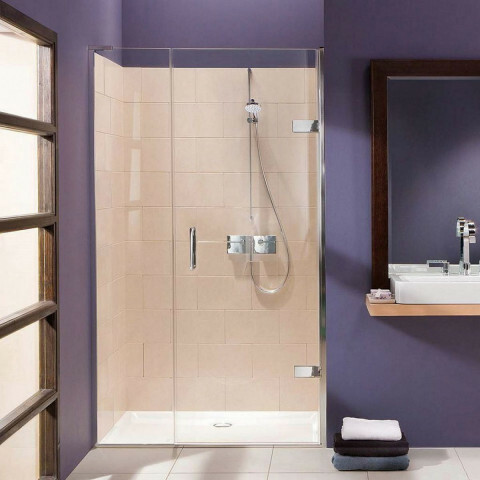 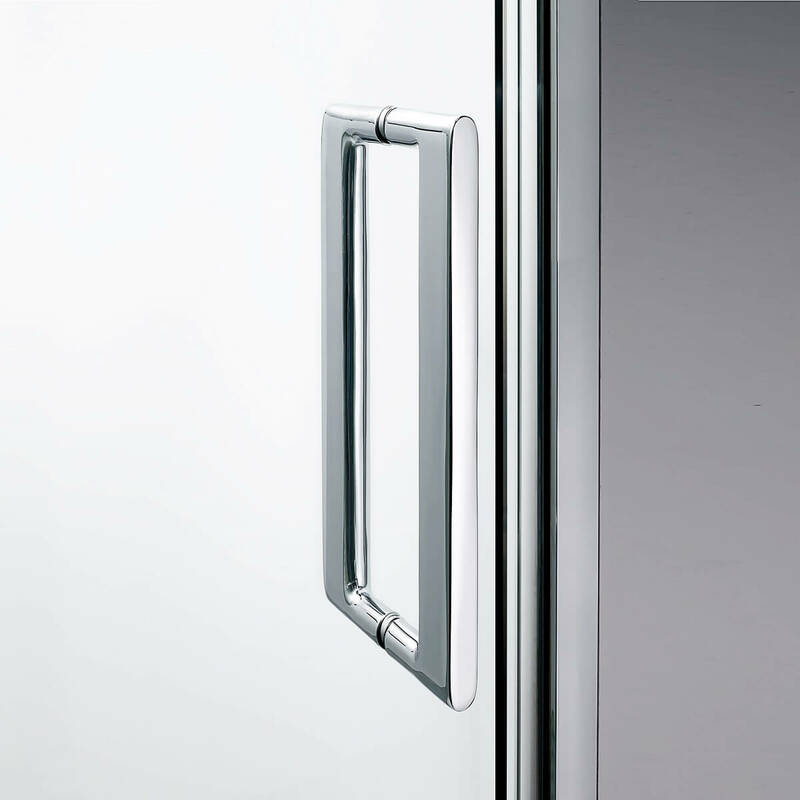 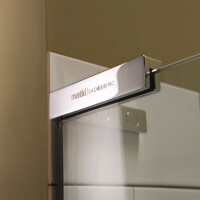 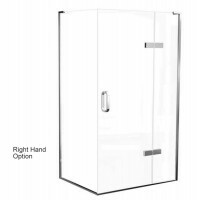 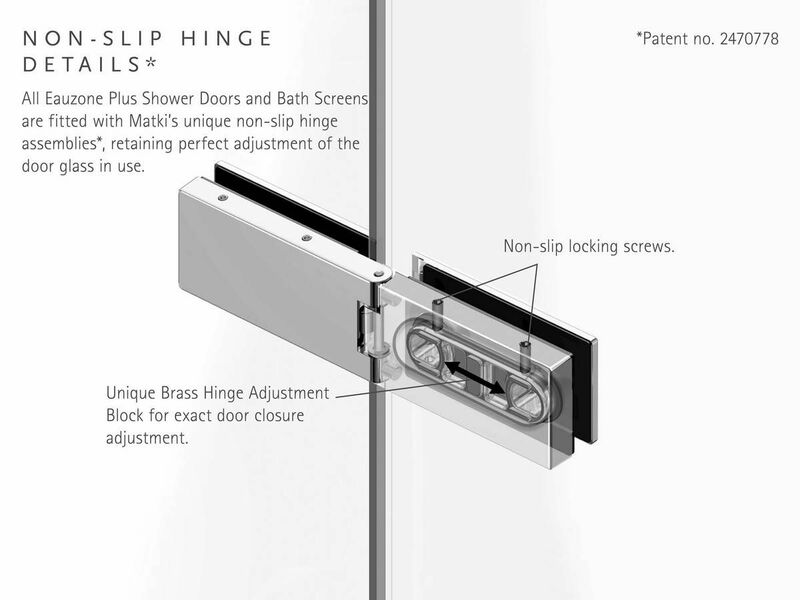 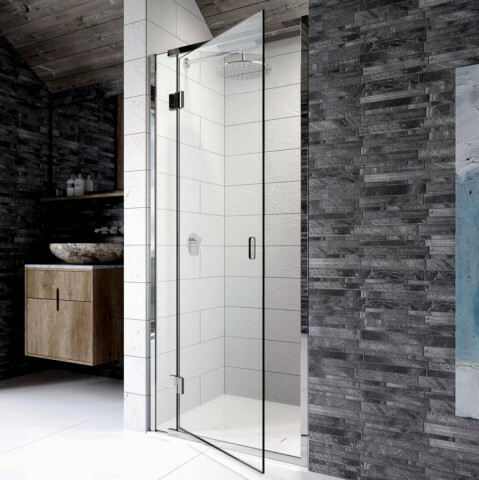 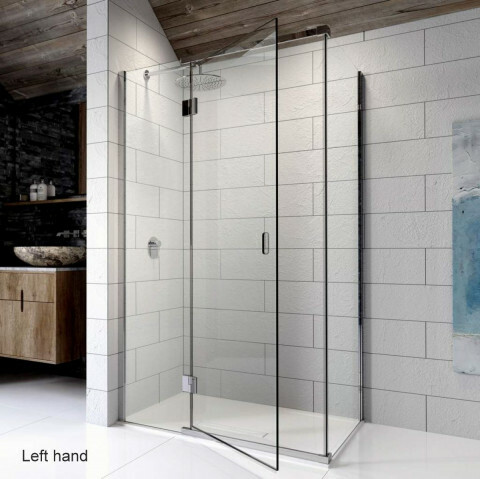 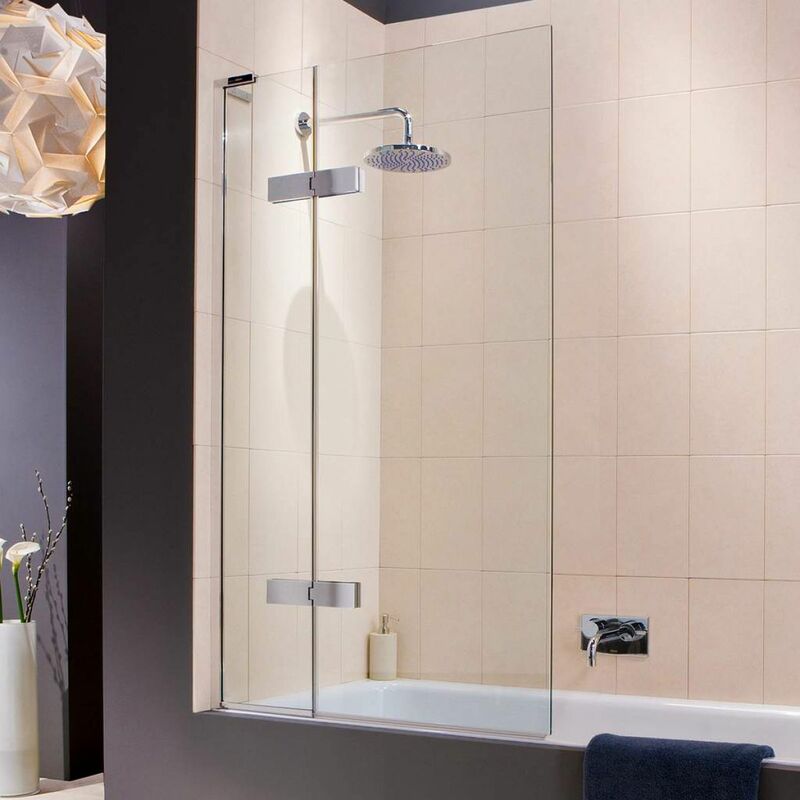 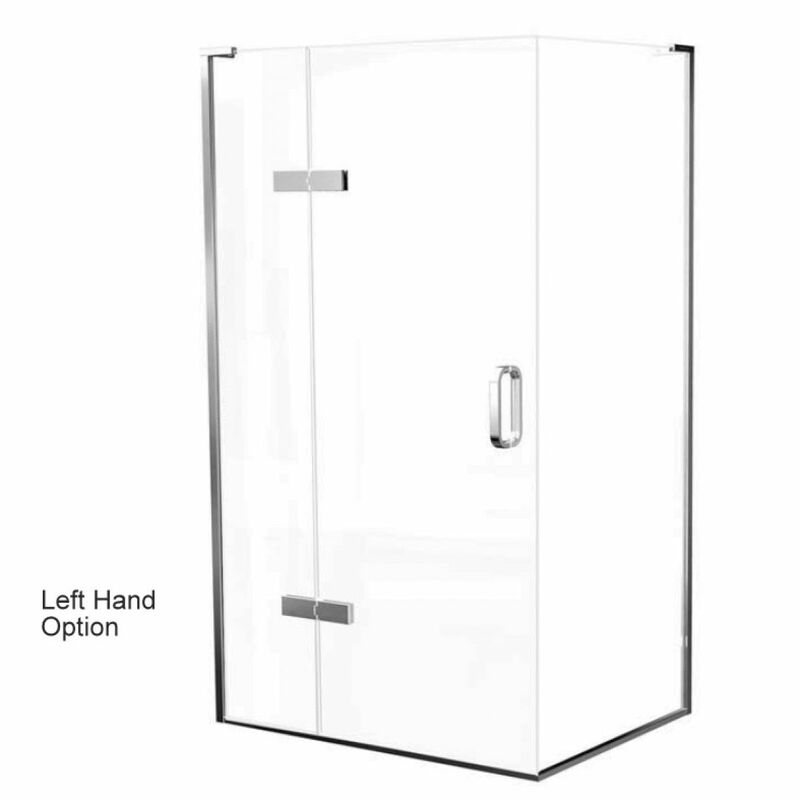 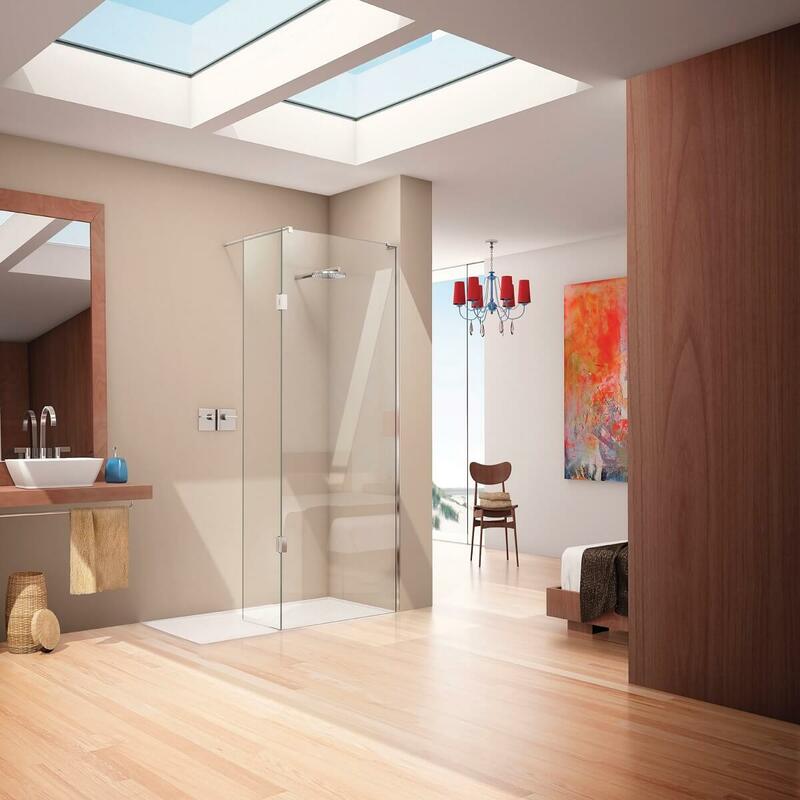 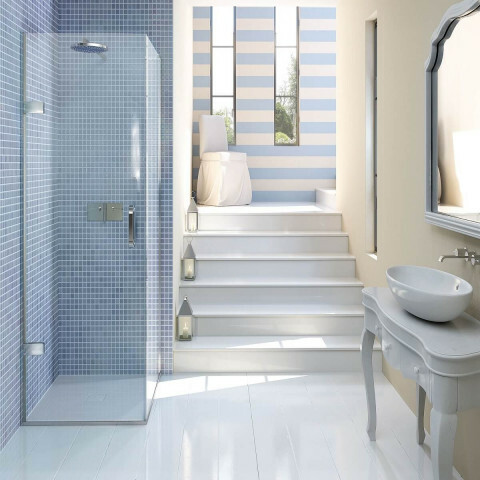 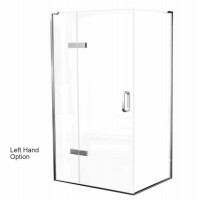 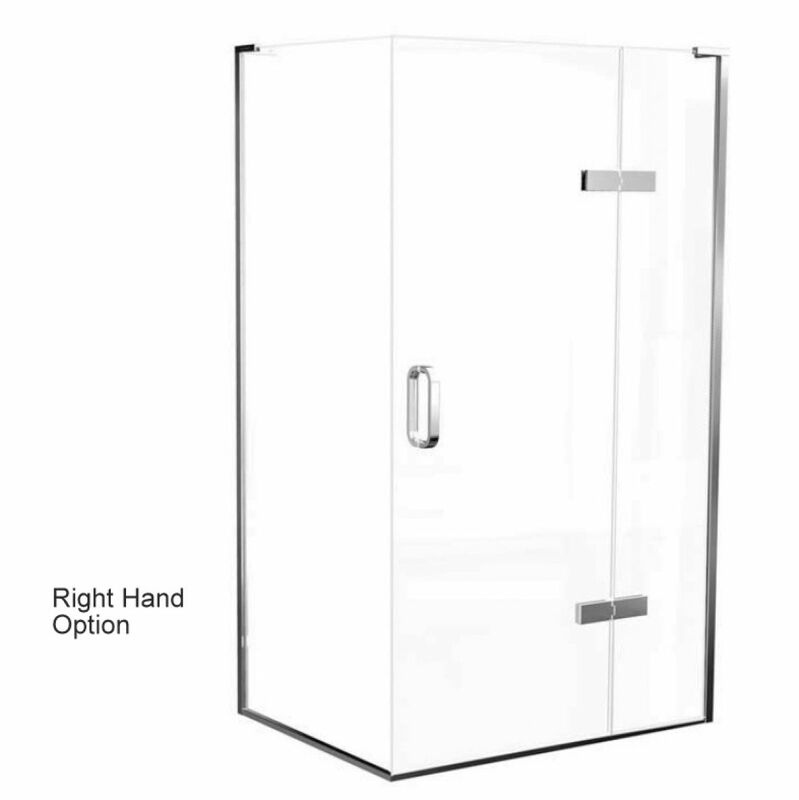 The 10mm Safety Glass door is hinged from the hinge panel and closes onto the side panel giving a secure seal. 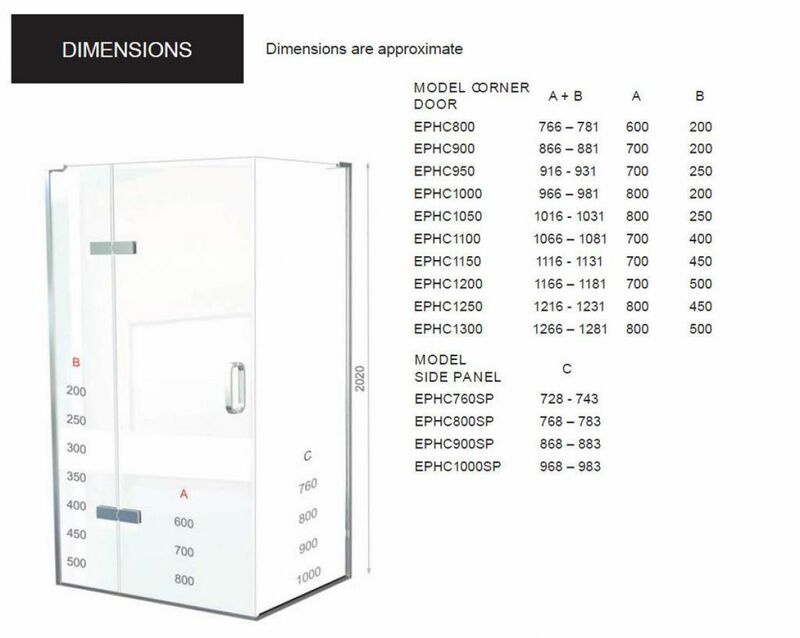 The panel sizes can be specified from a selection of standard sizes to accommodate furniture and obstructions, or alternatively we can produce a bespoke size especially for you.